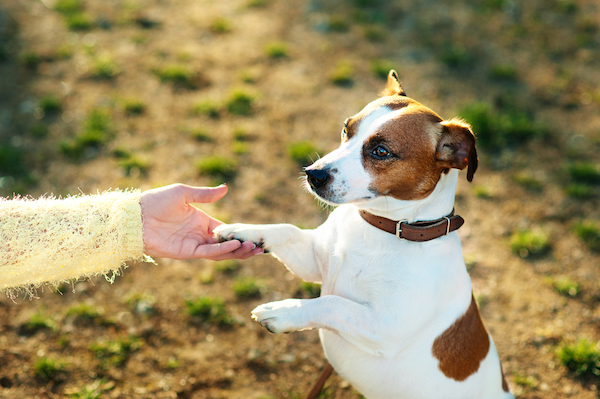 From prevention through treatment, we've got advice for optimal dog paw health year round. 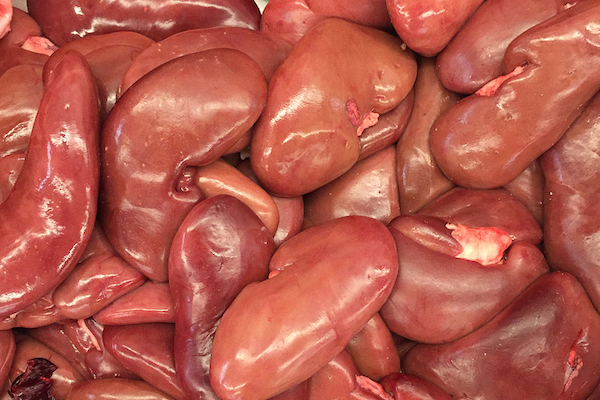 By-products, such as liver and other animal parts, in pet food get a bad rap that isn't always deserved. Dr. Marty Becker recently talked with Dr. Sue Ettinger about the importance of testing growths that could be cancerous. 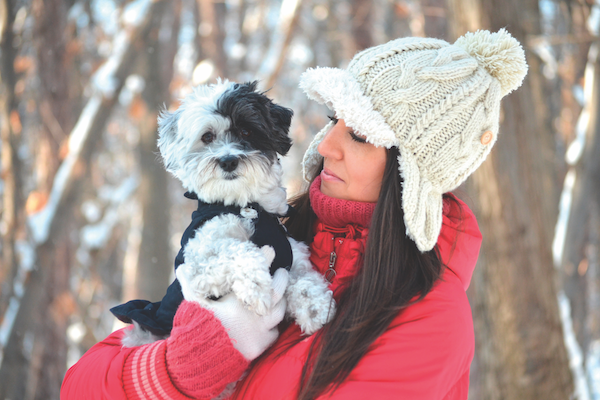 Dr. Marty Becker offers tips for keeping your pup warm and safe during the cold winter months. 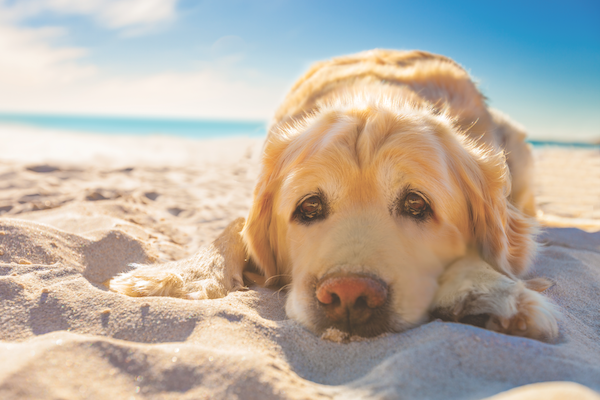 From heat and heartworms to barbecues and boredom, your pups face many dangers in the great outdoors. Here's how to keep them safe. 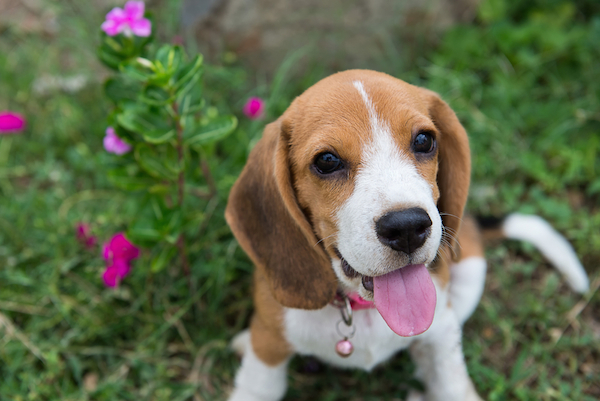 Be aware of the health issues that puppies face and learn what to do before you bring a new dog home. 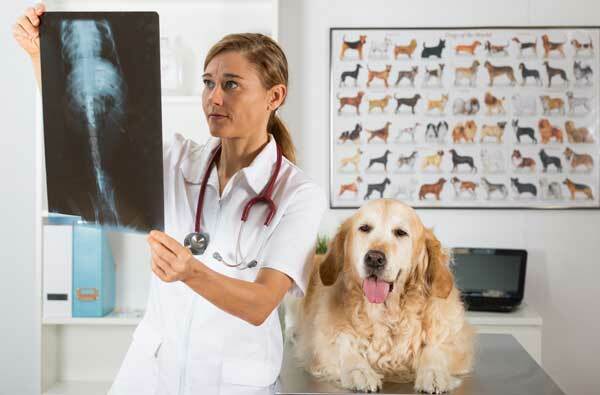 We look at what causes kennel cough, canine influenza, and pneumonia, and how to tell if your dog is sick. 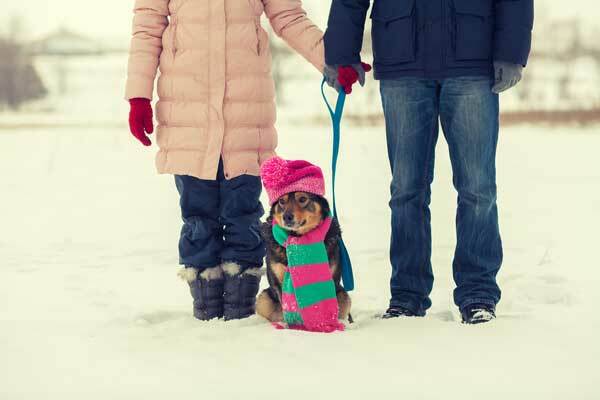 Frostbite in dogs is not common, as most dogs live indoors, but you should still know the signs and how to prevent it. 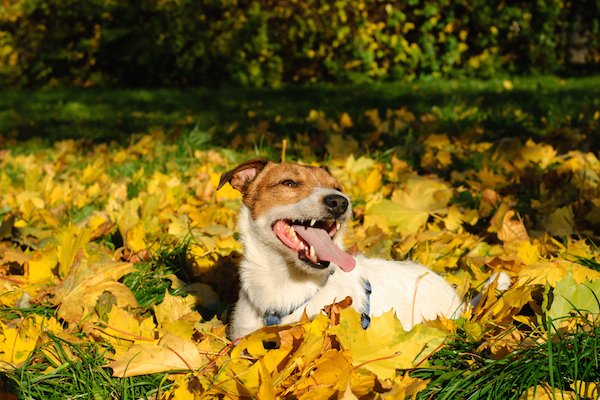 Make sure your dog is safe this fall and winter from dangers such as spilled antifreeze and toxic holiday foods. 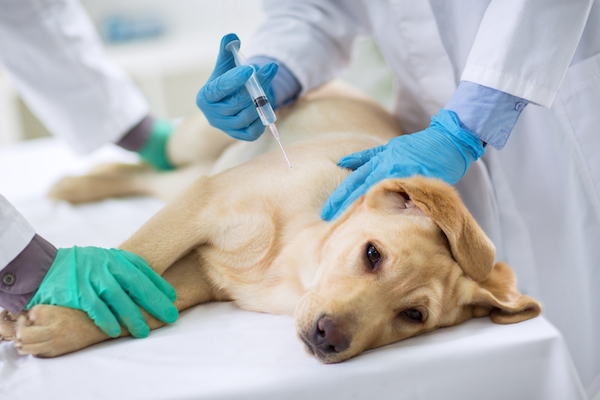 Ask a Vet: When Should Dogs Get Spayed/Neutered? During my 35-year career, I've watched spay/neuter recommendations evolve. Here's what current research says. 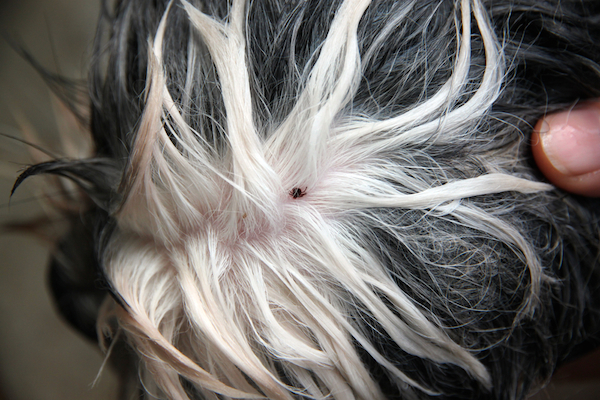 To protect your dog from ticks and the diseases they spread, first learn which species live in your area of the country. 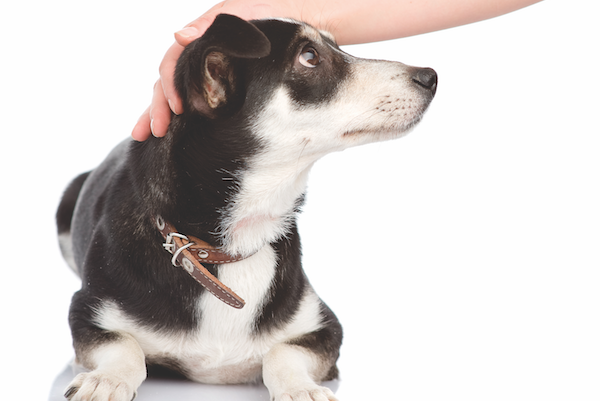 For every flea you see on your dog, hundreds more may be in your house and yard. Win the battle against this misery-causing pest.